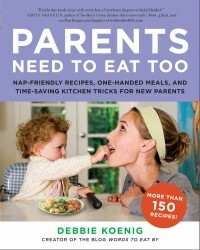 Thanks for signing up for the PARENTS NEED TO EAT TOO Blogger Cooking Party. We’re thrilled to have you! Below you will find access to everything you will need to write your post(s), and maybe even a few things you don’t! Feel free to use one or more of the recipes and reprint it on your blog, any of the bookshots or ad spots, and we also would love for you to include a pre-order link to the book at whatever bookseller you are affiliated with; here are the direct links to some of the major ones for your use. And anyone who orders before February 21 receives a FREE Digital Starter Kit including bonus recipes, a gift card, and MUCH MORE! And here are some other fun assets to share or post on your blog! Right click them to download! Please email me, jeanmarie.kelly@harpercollins.com to let me know when your post is going up and I will engage our in-house social media networks to promote it and let your fellow Family Bloggers know as well. 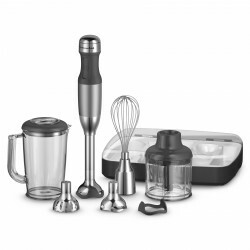 And remember, one post enters you to win one of the fabulous KitchenAid 5-speed hand blenders and three posts enters you to win to win the KitchenAid 13-Cup Food Processor so don’t forget to let me know when you posted! All posts must be done by Tuesday Feb 21 at 5PM EST. Here is a reminder of the details!